Robert Brown – Painted Geisha’s or ‘Coloured Conquest’? : Edwardian exhibitions and the Japanese Empire. Kathryn Lamontagne – Maude Petre: Modernism, Domesticity, and Damnation for the ‘New Woman’ in Catholic Britain? 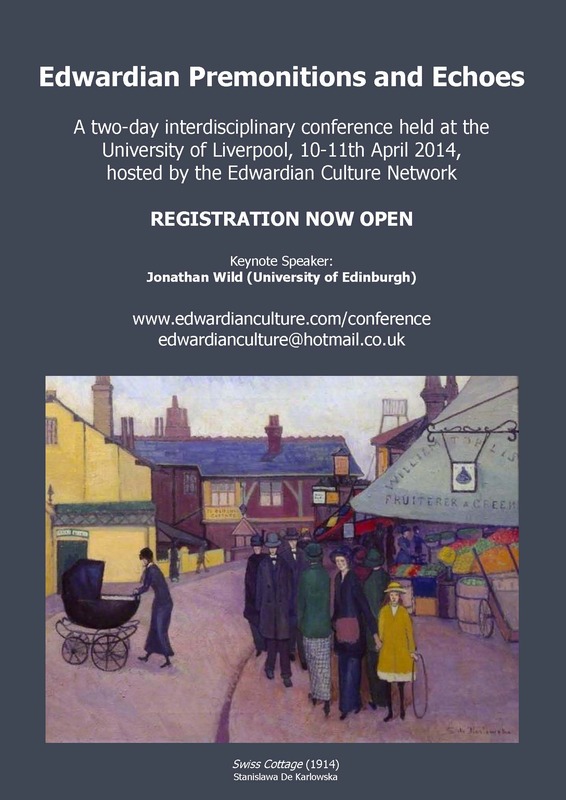 This entry was posted in Events and tagged edwardian culture. Bookmark the permalink.